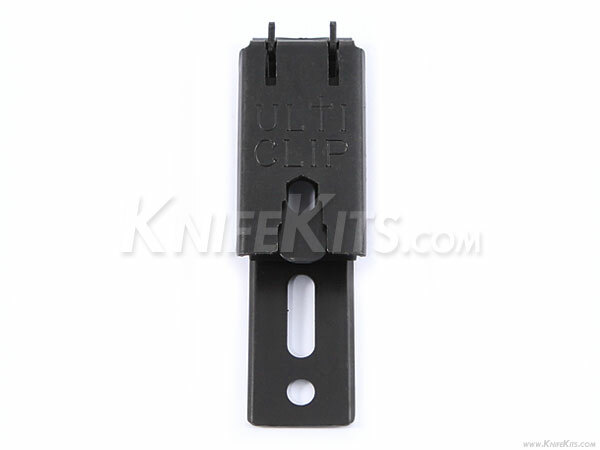 The UltiClip™ XL tactical mounting clip is a high-performance retention and concealment clip. 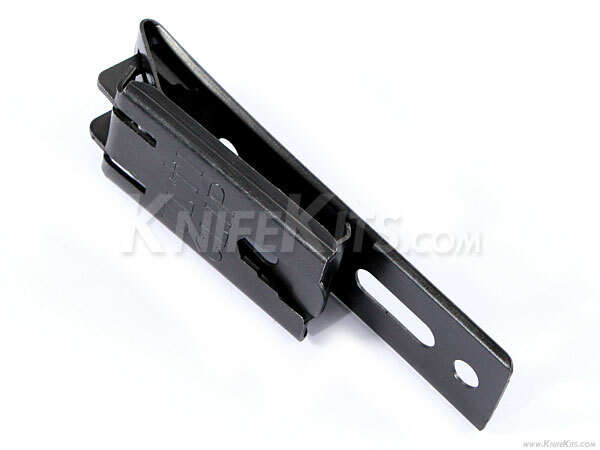 These have four mounting hole options and will easily replace many standard holster clips. 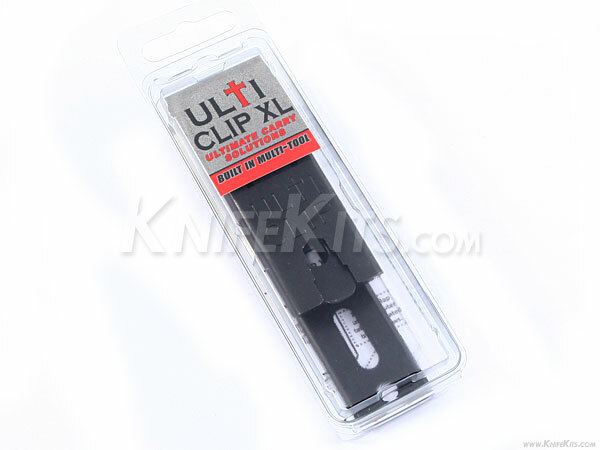 These are very popular with DIY holster makers as a conceal clip option. 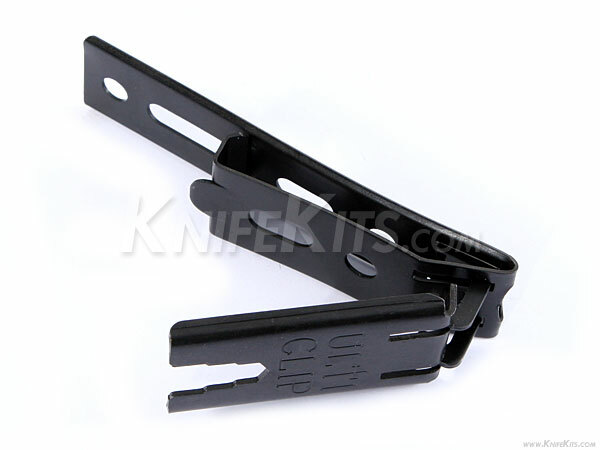 They operate on the UltiClip™ award winning retention system and are very sturdy and secure when engaged. All you need to do is pick your position on your waistline or belt and engage the locking lever to secure the clip in position. Once engaged and locked down, your holster will not move easily. These are very simple and effective.